As a regular tradition, the designers at Vector Open Stock come back this November and gift all JoomlArt readers another freebie. 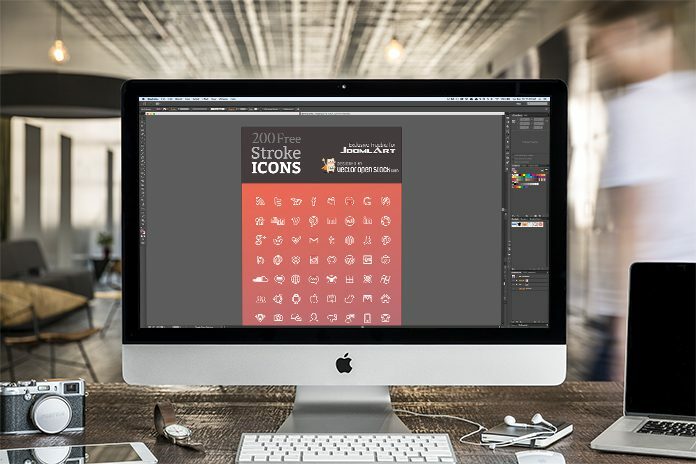 The package contains 200 stroke icons inspired by the latest trends in apps and web development. The set comes in AI and EPS format. It means you can easily edit and scale the graphic elements without compromising the image quality. Once again, thanks for the awesome work of Vector Open Stock! Friends, what's is your plan with these freebies! Please share with us in the comments!